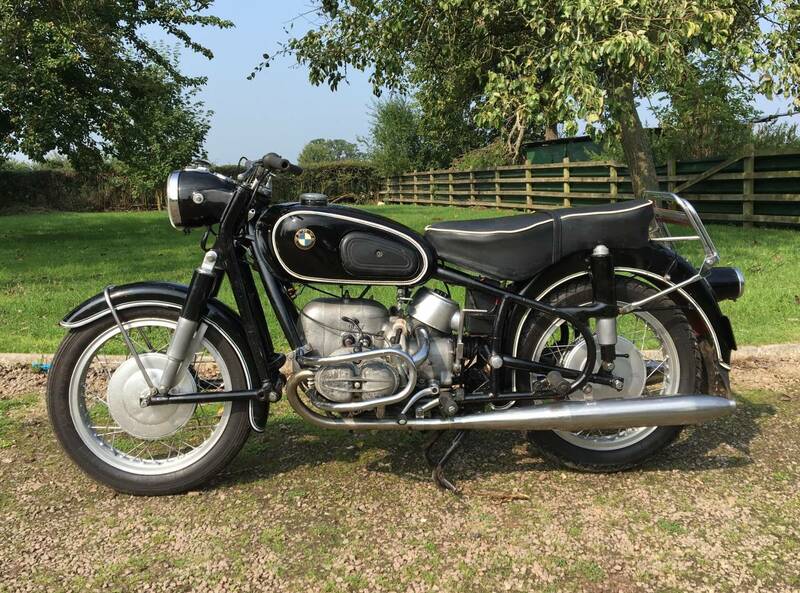 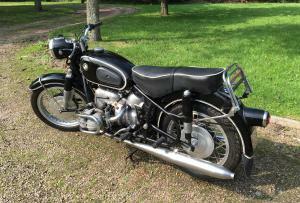 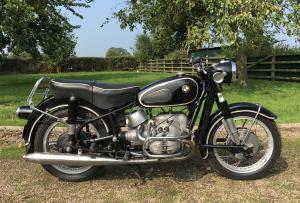 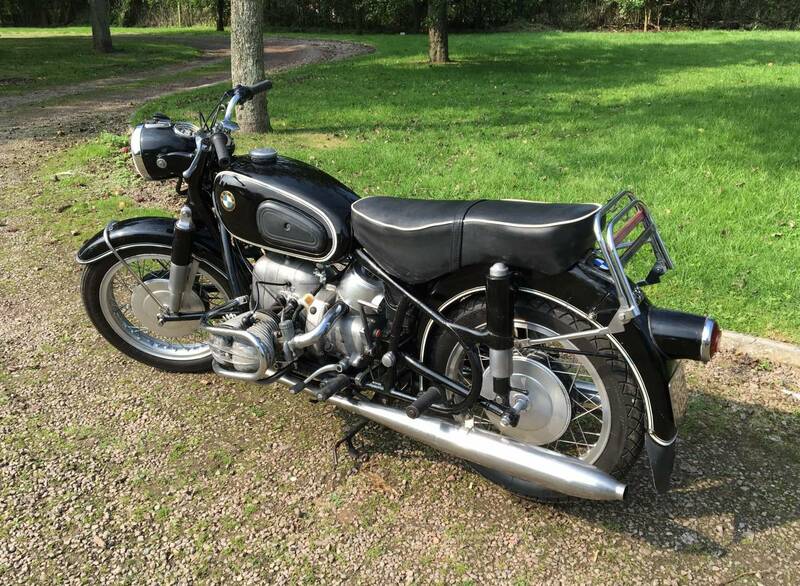 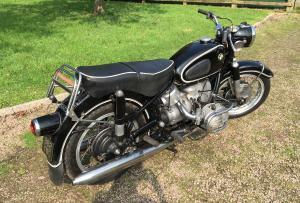 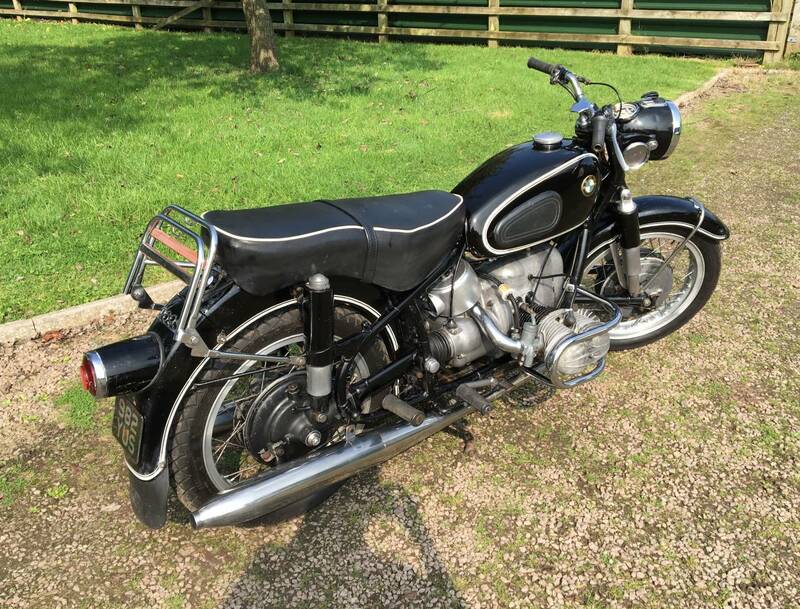 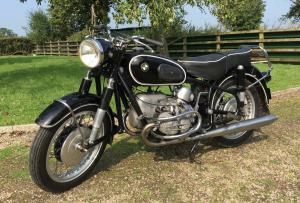 BMW R69S 1961 600cc. 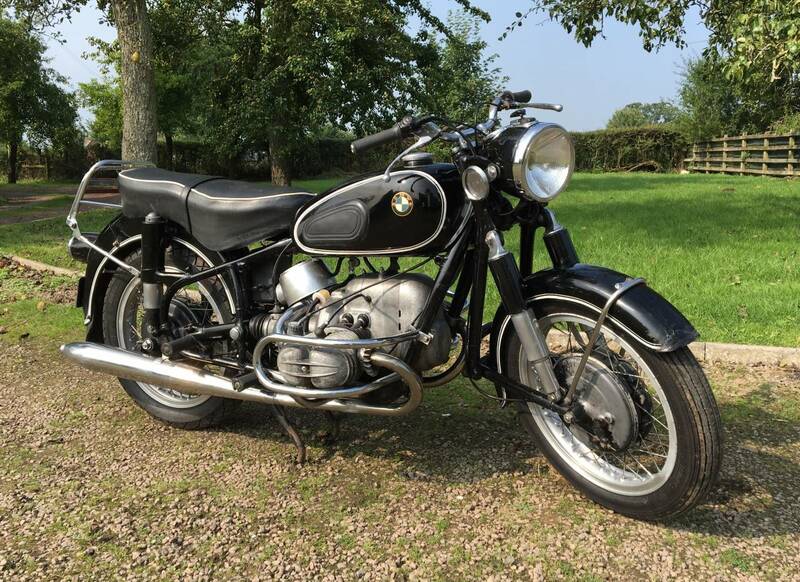 With Matching Engine and Vin Plate Numbers. 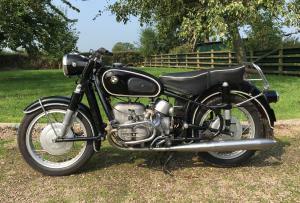 In nice usable condition, Runs well with a nice smooth and quiet motor. 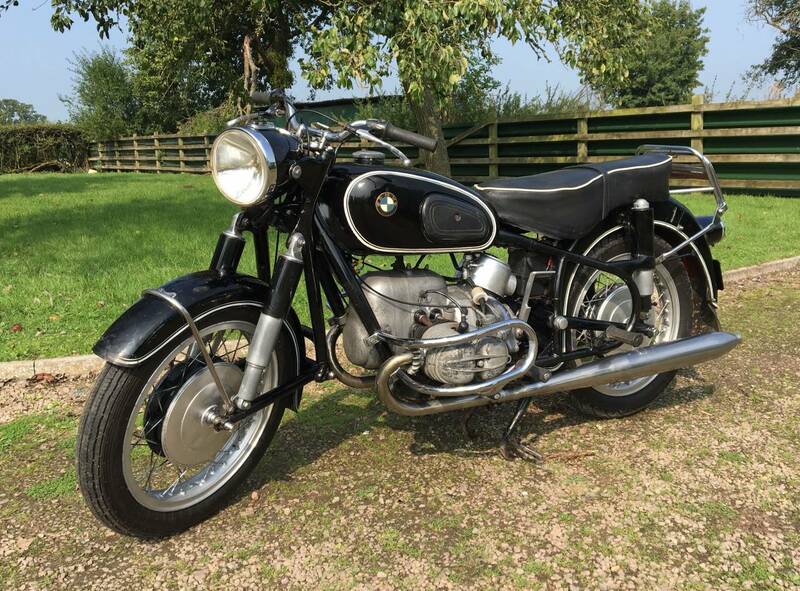 Comes with A Current V5C Log Book. 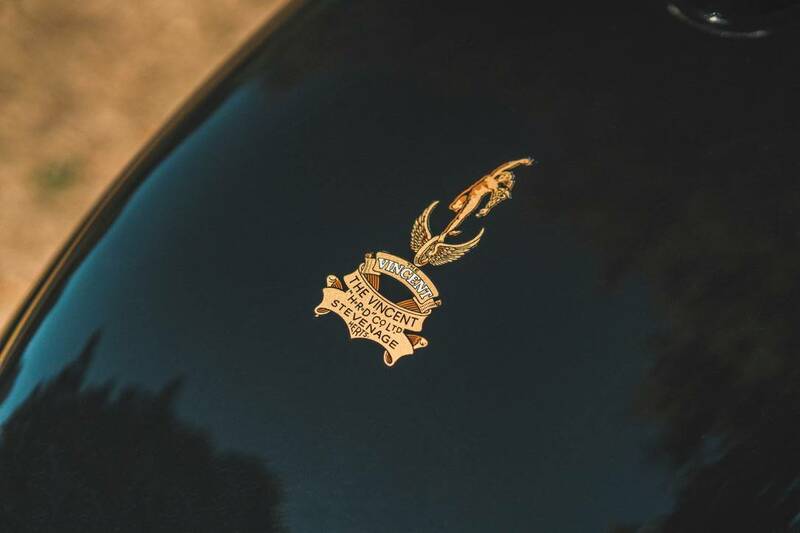 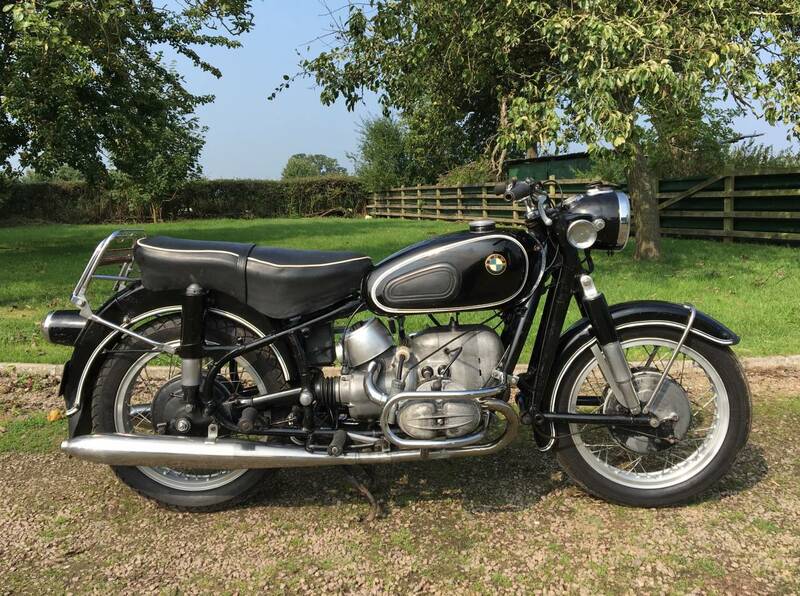 Would Benefit from a Service Apart From That This is a Very Comfy Classic BMW That is Easy to Ride and Ready for Many More Adventures.